This is the aluminium Bluetooth keyboard with US layout. 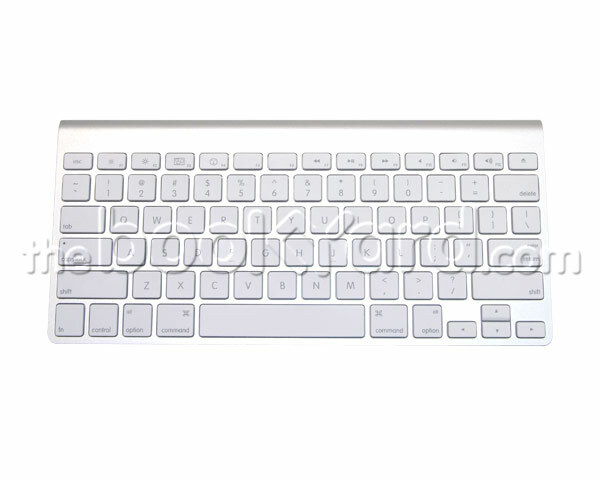 This keyboard is compatible with any Mac which has bluetooth capabilities. 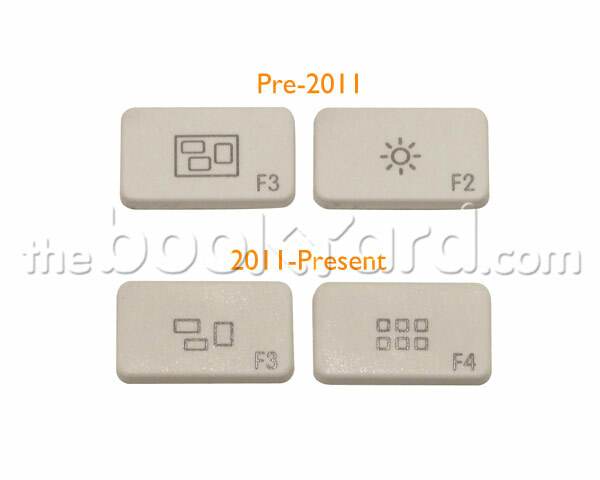 These keyboards were originally shipped with the aluminium iMacs. This is the 2011 revision which runs from 2x AA batteries (Not included).